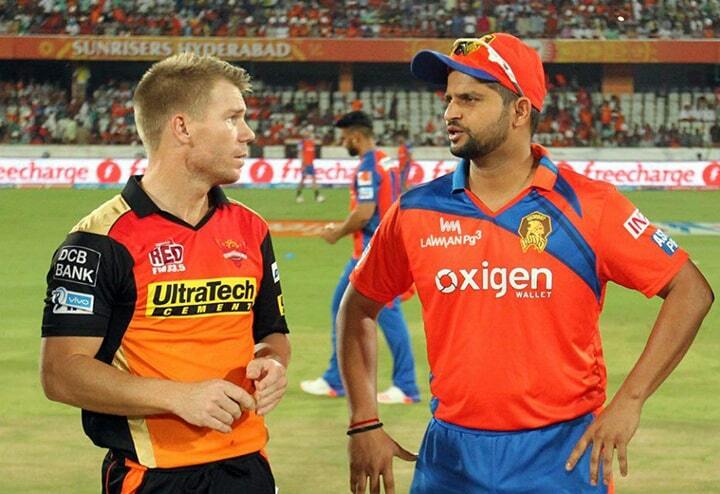 Gujarat Lions will be up against Sunrisers Hyderabad in The 6th match of the processing IPL 2017. Gujarat Lions vs Sunrisers Hyderabad Prediction is a way to find out that who will win the match SRH vs GL IPL 6th match will be played between these two teams at Hyderabad (Deccan). 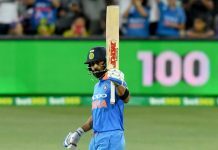 Toss prediction is a service being provided by the astrologers and somehow the success rate is also up to the mark and bringing the IPL fans to the next level. David Warner (Captain), TD Agarwal, RK Bhui, Bipul Sharma, BCJ Cutting, S Dhawan, ER Dwivedi, MC Henriques, DJ Hooda, CJ Jordan, S Kaul, B Kumar, B Laughlin, A Mithun, Mohammad Nabi, Mohammed Siraj, Mustafizur Rahman, A Nehra, NV Ojha, Rashid Khan, V Shankar, BB Sran, PV Tambe, Kane Williamson, Yuvraj Singh. Suresh Raina (Captain), AD Nath, SS Agarwal, Basil Thampi, DJ Bravo, Chirag Suri, JP Faulkner, AJ Finch, MS Gony, Ishan Kishan, RA Jadeja, SB Jakati, KD Karthik, S Kaushik, DS Kulkarni, P Kumar, BB McCullum, MM Patel, Pratham Singh, JJ Roy, PJ Sangwan, JN Shah, SS Shaurya, NB Singh, DR Smith, Tejas Baroka, AJ Tye. 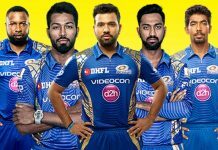 The Gujrat Lions (GL) team will be keen enough to shake off the frustration of an embarrassing defeat against Kolkata Knight Riders (KKR) as they pad up to face to face the strong and energetic defending champions Sunrisers Hyderabad in their first away game in IPL season 10. The team from Hyderabad are quite confident after their easy victory (by 35runs) against the depleted Royal Challengers Bangalore while GL were totally demolished by the KKR opening Lynn-Gambhir duo during their 184 run partnership. With veteran batsman Yuvraj Singh in perfect form and Australian Moises Henriques and Ben Cutting making all-round contributions for the team, Sunrisers are favourites going in the match. For the Lions, excluding Praveen Kumar’s overs, the team’s primary bowling line-up were all smashed all-round the ground by KKR. Bowlers like Chinaman Shivil Kaushik and India discard Dhawal Kulkarni were no match against the KKR opening duo. The embarrassing defeat would definitely force the Lions to make some changes in their time. Aussie all-rounder James Faulkner is expected to replace the no-so-in-form Dwayne Smith. The lions are expecting Jason Roy and Brendon McCullum to set off a good opening partnership while Faulkner’s better bowling skills makes him worthwhile than Smith’s option who is batting lower down the batting order. In the last conference Captain Suresh Raina had acknowledged the missing of seasonal all-rounders like Dwayne Bravo and Ravindra Jadeja. The team still put up a decent show with their batting skills with captain Raina and Dinesh Kartik scoring 68 not out and 47 respectively. In their previous encounter in the 9th season of IPL the Lions lost to the Sunrisers despite ending as the table toppers. The Sunrisers have a potent bowling wit with the likes of Ashish Nehra, Bhuvneshwar Kumar, Cutting and youngster Rashid sharing the burden.